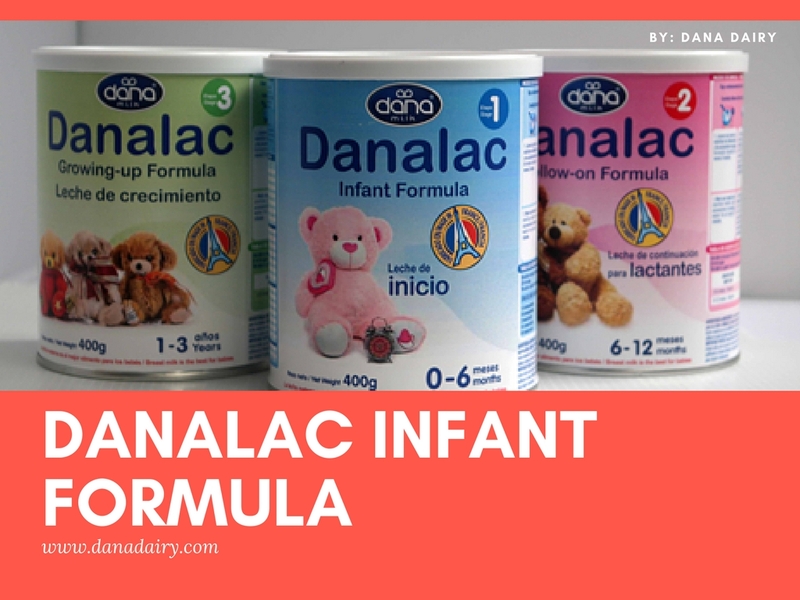 (PRWEB)October 05, 2016 – The leading dairy and infant food manufacturer and supplier, Dana Dairy Group, introduced its all-new and complete line of DANALAC baby cereals under company’s recognized DANALAC brand today. The Product line will include 10 delicious variations and flavors combining fruits, milk, and various cereals. DANALAC baby cereals are made with partially hydrolyzed cereals as their main ingredients. The cereals used are wheat, rice, corn, rye, and barley. Varying combinations are used in each cereal to accommodate flavor and taste preferences. Dana Dairy’s DANALAC cereals are introduced in two main categories. The first category includes different combinations of cereals with no milk in 5 flavors. The second category, including another five flavors, comes with skimmed milk as the second main ingredient. The cereals also come with or without various combinations of dehydrated fruits for added flavor and nutrition. Dehydrated banana flakes, as well as apples, pears, oranges, and pineapples make up the flavorful ingredients added to DANALAC baby cereals. The hydrolysis process uses water molecules to break down heavier molecules in food. This process, by creating smaller molecules, helps infants digest food much easier. The cereals used in DANALAC baby cereals are partially hydrolyzed to facilitate for easy digestion. Dana Dairy’s DANALAC Baby Cereals are now available for import-export. The company is prepared to provide detailed information to customers at request. The company aims to advance in the growing global infant nutrition and food market with this top quality product. For over a decade, Dana Dairy Group has been producing and supplying top quality milk and dairy products to its customers worldwide. 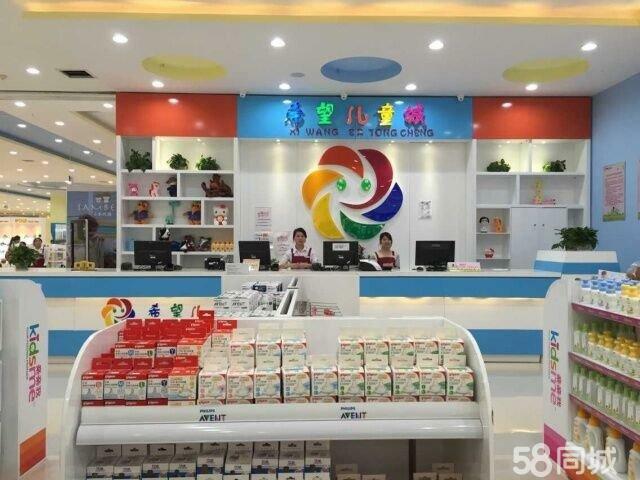 The Company has been a major global source for products such as UHT long life milk, various kinds of condensed milk, various types of milk powder, and many other dairy produce. 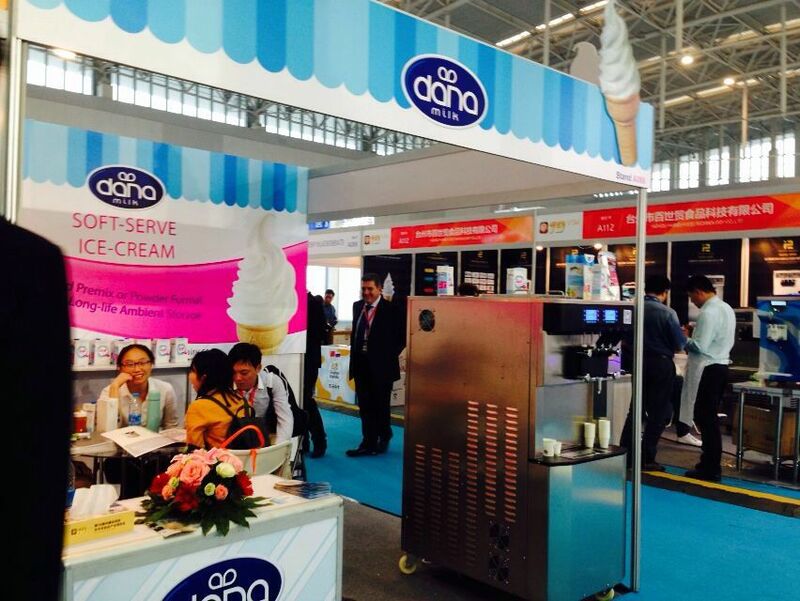 The company’s brand ‘Dana’ is a world known brand name for excellent quality dairy products. 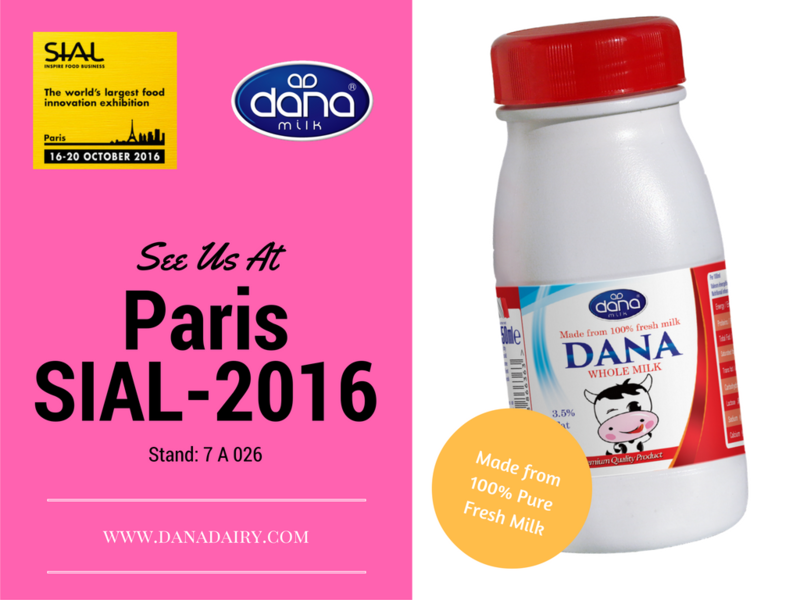 Dana Dairy will be showcasing DANALAC baby cereals as well as DANALAC infant formula at the company’s exhibit “7 A 026” during this year’s SIAL exhibition in Paris on 16-20 October 2016. The company invites all customers and associates to stop by at the exhibit for a visit, discussion, and collaboration. DANALAC baby cereal product details, as well as information about company’s other products, are available on company’s website. 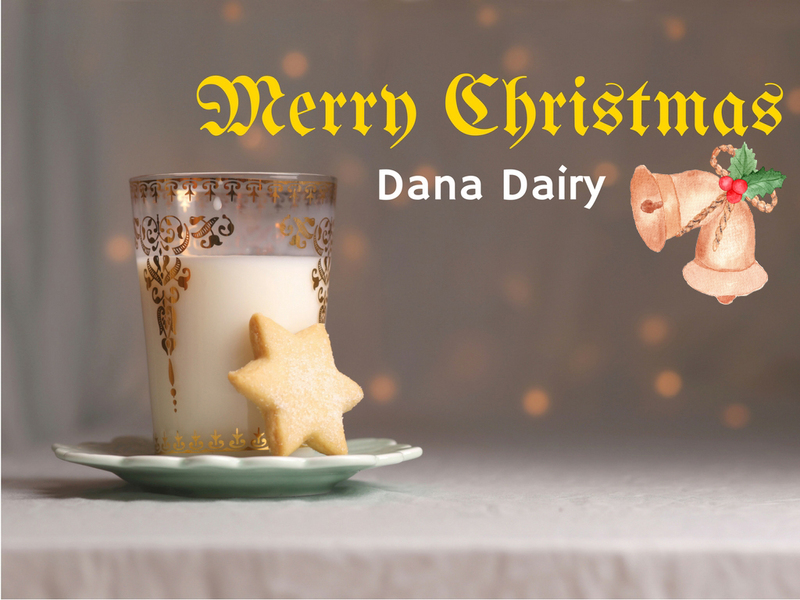 Customers can reach Dana Dairy representatives by phone and by email for all inquiries and required assistance. Robert is the marketing and media relations coordinator at DANA Dairy. He also writes frequently regarding various subjects including activities involving DANA products globally. 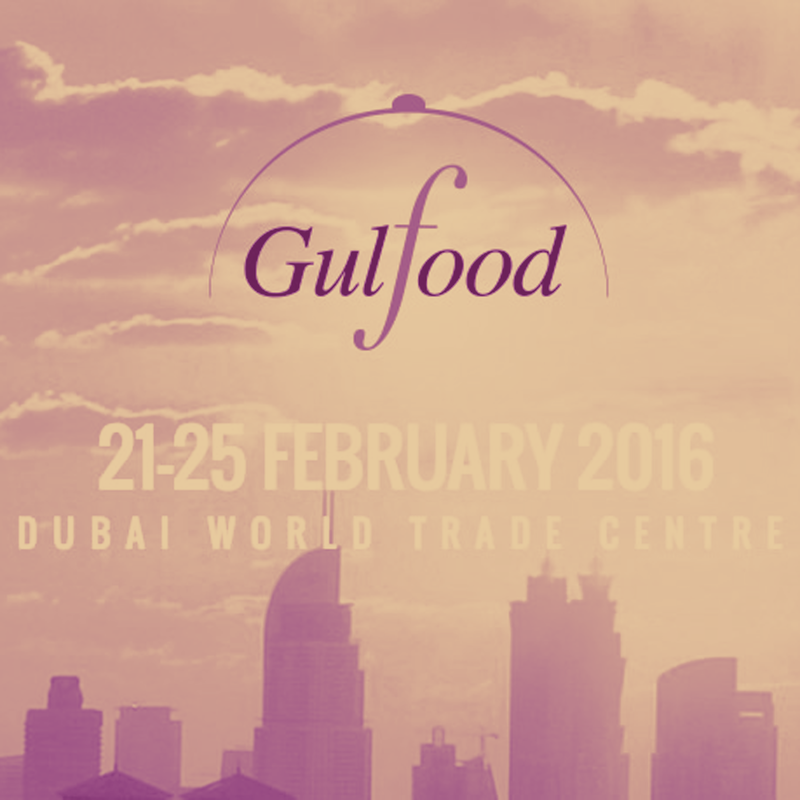 Gearing Up For SIAL 2016 Expo In Paris: Food Anyone? Contact us for all your requirements of top quality milk and dairy, and also infant nutrition. We deliver to all world destinations. 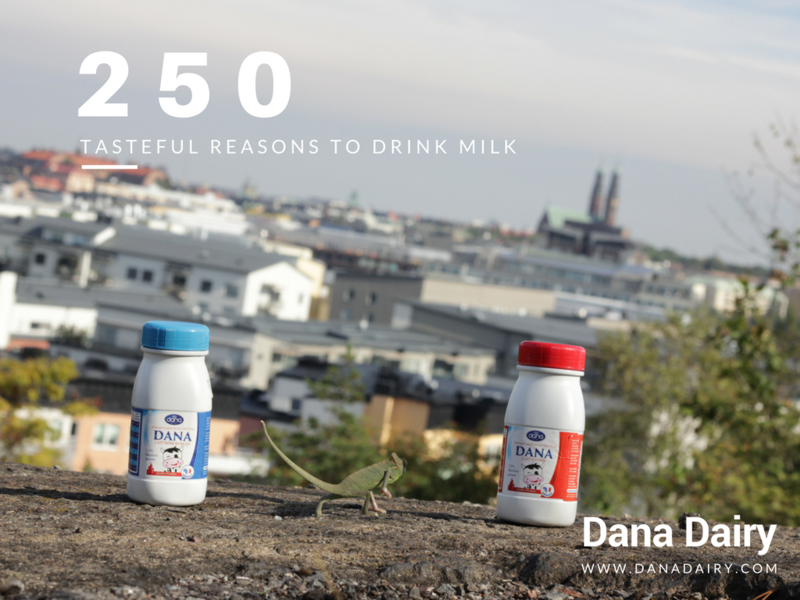 DANA Dairy is a major producer, manufacturer, and supplier of various milk products to the world’s market. Through the years, we have come to take pride in the quality of our dairy products and the way we do business. We are proud to have been able to cater drinking UHT milk, various types of milk powders, various cheese, butter, ice cream powders, various condensed milk, and many other dairy items to the world industrial and consumer markets. We aim to provide excellence. Through our rebranding and private label option, we don’t just produce dairy brands, but we create value and deliver wholesome food to world local markets, custom designed to and fit for the local culture and taste.